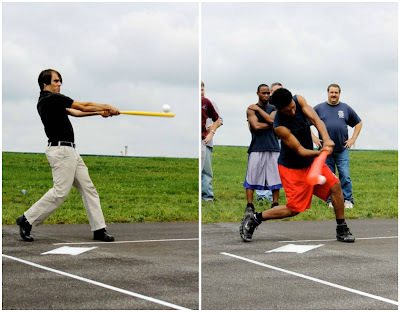 On Scene: Happy Booster Squad: A company whiffle ball game. 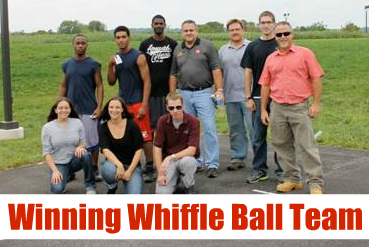 Happy Booster Squad: A company whiffle ball game. Recently, our Happy Booster Squad put together yet another great event for the employees at TheFireStore. As you know, we like to have fun around here, and adding in these monthly morale-boosting events is one of the ways we do just that! 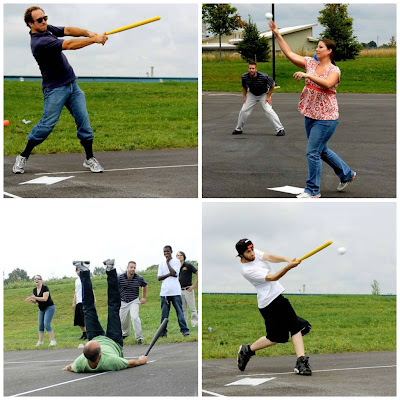 To kick off the Labor Day weekend right, we celebrated with a grab and go picnic lunch, and a fun game of whiffle ball in the parking lot at TheFireStore. Overall, it was a great time. Congrats to the winning team!